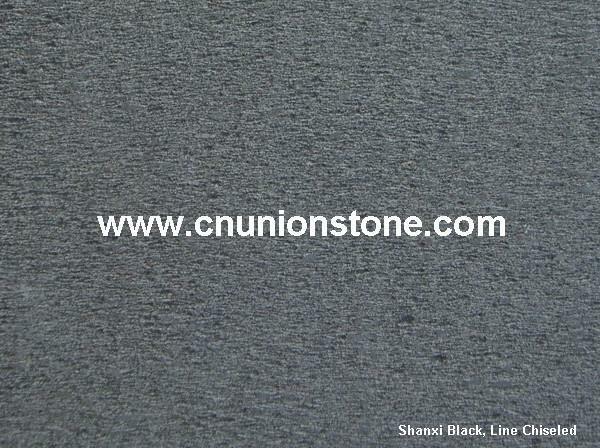 Finishes: Leather, Watet Jet, etc. 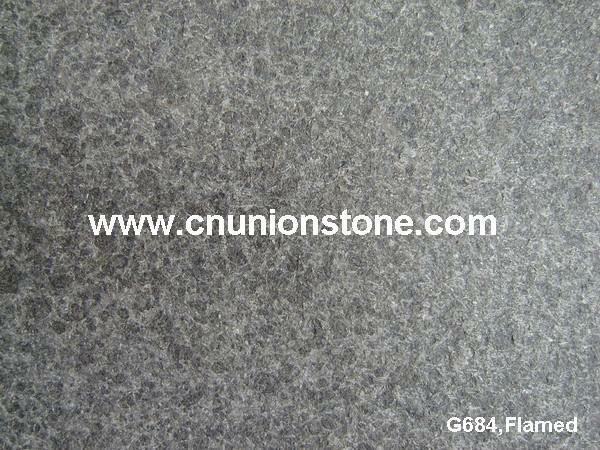 Black Diamond granite can be used in interior and exterior paving, steps and risers,window sills and so on. 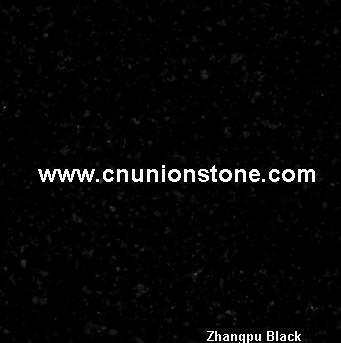 For further information, you are invited to contact us. 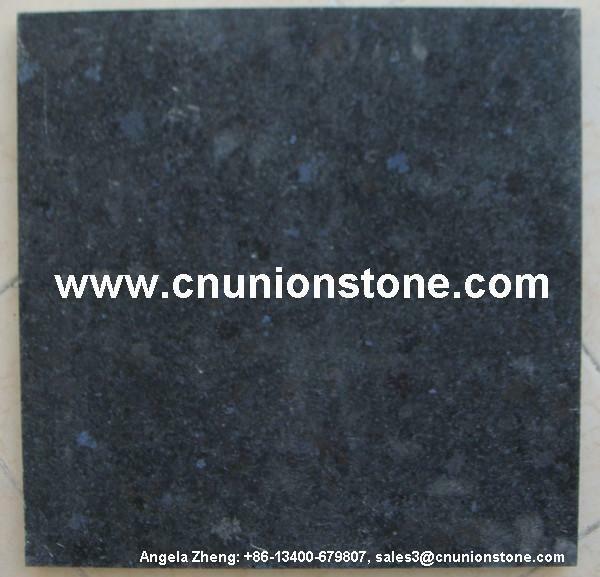 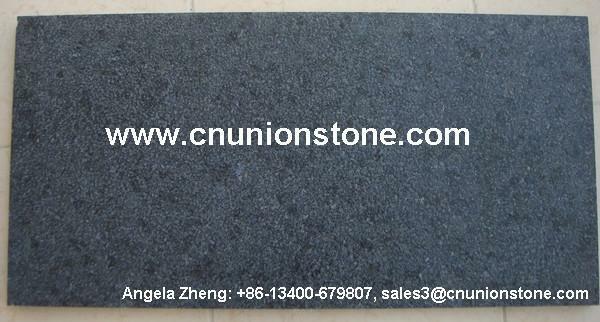 Email/Msn: sales1@cnunionstone.com TEL: 0086-592-2628507 FAX: 0086-592-5993507 Skype:granitesales Detail Address: Unit 902, No.6, Hongwen Sili, 361004, Xiamen, China.